Oh, how we love this beautiful face and astonishing vocals dearly. And of course it can only possible come from one person.. Chidinma - "Miss Kedike" herself. Taking on a whole new creative direction in her new music video to ‘Oh Baby (You & I)’, the Clarence Peters directed visuals sees Chidinma and Flavour take it to the streets of Lagos, Nigeria in an outside diner/market kind of setting (if you've been to Lagos you'd know exactly what I'm talking about). This video is a gift from Chidinma to her fans to mark her birthday TODAY! So we're sending much love to Chidinma on her special day and wishing her a very happy birthday. 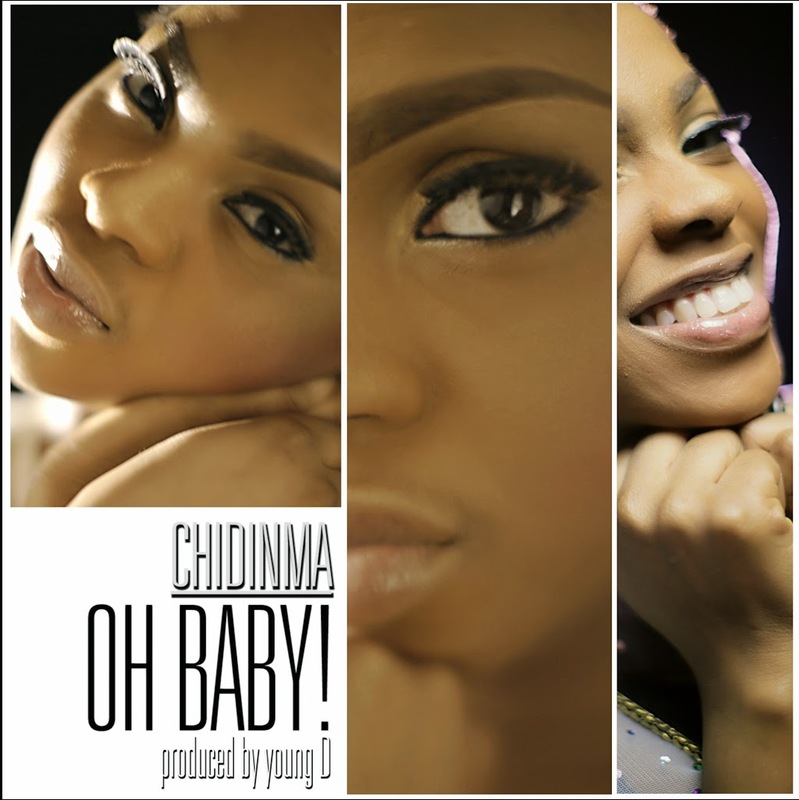 Dance away with Chidinma, Flavour and diners in the perfectly choreographed music video to ‘Oh Baby (You & I)’, produced by Young D.